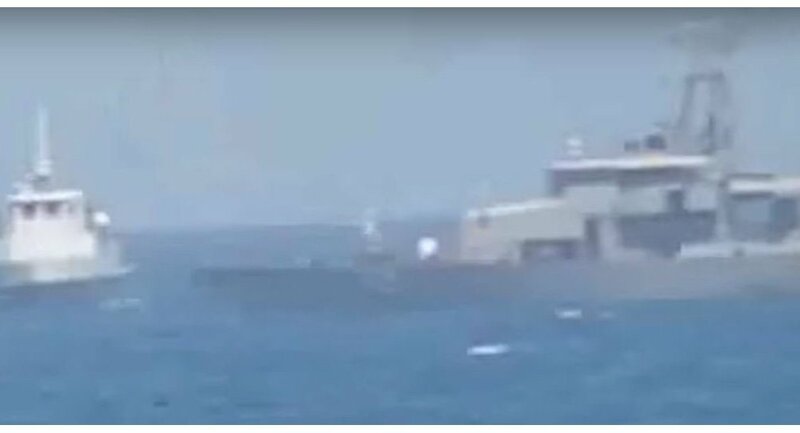 The Pentagon has released footage of a US Navy patrol vessel firing multiple rounds at an Iranian Revolutionary Guard Corps ship in a move the IRGC Navy claims was meant to provoke and intimidate. Keep an eye out from 0:43 to 0:50. 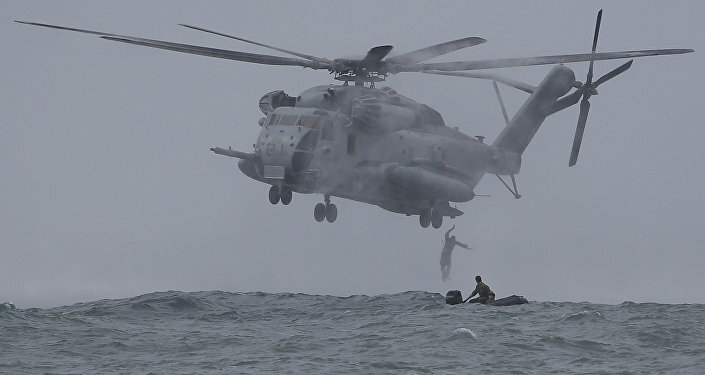 “The Iranian vessel did not respond to repeated attempts to establish radio communications as it approached,” the US Navy’s 5th Fleet told US Naval Institute News. The Iranian boat sailed within 150 yards of US ships on Tuesday, according to the US Navy. The IRGC Navy said the USS Thunderbolt "fired two warning shots into the air with the aim of provocation and intimidation," according a statement provided to Press TV. "The IRGC Navy’s ship paid no attention to the ‘provocative and unprofessional’ move by the US Navy and continued with its mission," Press TV added. The encounter occurred in the northern part of the Arabian Gulf at around 10:20 a.m. local time. The Thunderbolt "was operating with two Coast Guard cutters and a US Army logistics vessel in a screen around Vella Gulf as part of a US-only exercise when the formation was approached by the Iranian" ship, an official told USNI News. Following the warning shots, “the Iranian vessel halted its unsafe approach,” the 5th Fleet said in a statement. The 5th Fleet emphasized that the Iranian ship’s actions "were not in accordance with internationally recognized COLREGs [Convention on the International Regulations for Preventing Collisions at Sea] 'rules of the road' nor internationally recognized maritime customs, creating a risk for collision." This wasn’t the first time US and Iranian maritime forces have come dangerously near conflict and likely will not be the last. In June, Iranian lasers targeted a US Super Stallion chopper near the Strait of Hormuz. Max Abrahms from Council of Foreign Relations told Sputnik News last week that he "foresee[s] bilateral tensions rising" between Washington and Tehran. Space: A New Frontier for Iran-US Cooperation?